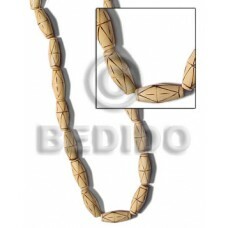 Manufacturer 7-8mm coco pokalet natural w/ wood burning.. 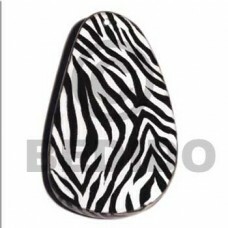 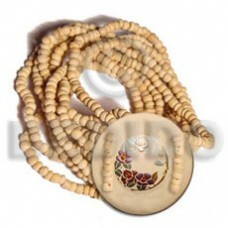 Cheapest Inlaid flower w/ leaf hammershell 40mm..
Handcrafted Tiger camagong football 45mmx18mm..
Natural Eclectic fusion collection / 65mmx40mm wooden pendant wrapped in zebra animal print printed back t.. 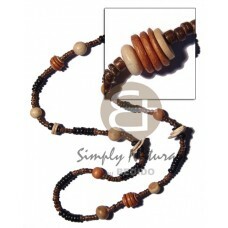 Elegant Beach bum series / elastic hardwood beads - 8mm round camagong tiger, oval robles 10x15mm and bayo.. 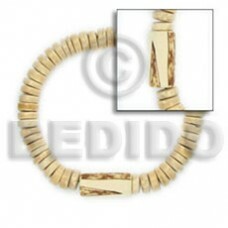 Cheapest Mosaic blacklip elastic bangle w/ resin backing..
Eclectic fusion / 43mmx25mm dangling wooden paisley earring wrapped in navajo tribalprinted parchme..
Cebu Starfish handpainted wood keychain 60mm / can be personalized w/ text..
Lowest price 2-3mm bleach coco pklt 25mm wrapped wood beads in cut glass beads w/ resin, asstd. 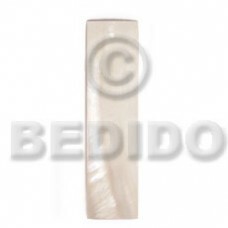 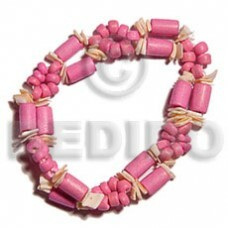 wood beads combi ..
2 rows pink wood tube w/ matching 4-5mm coco pklt. 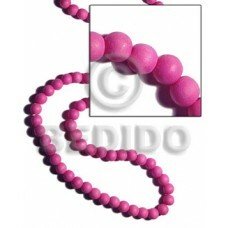 & pink rose elastic bracelet.. 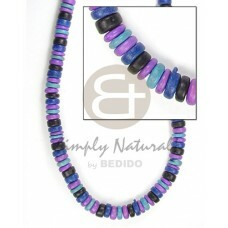 Custom made Dangling 35mm robles wood ring..
Latest designs of 7-8mm pklt bleach violet/light n dark blue combi.. 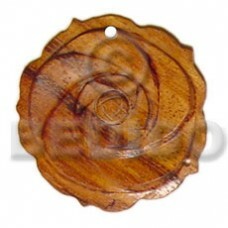 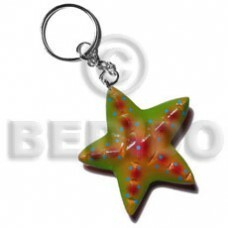 Manufacturer wood pendants 25mm nat. 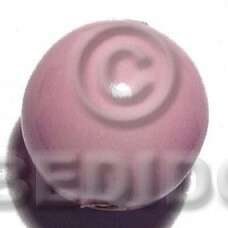 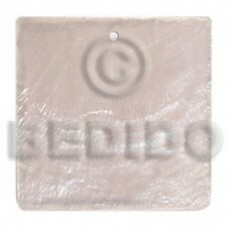 wood beads in high gloss paint / pastel pink / 15 pcs.. 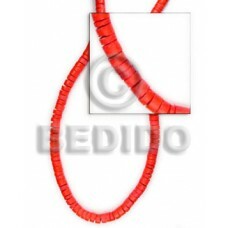 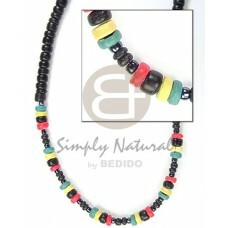 Manufacturer 2-3mm black c. pklt blk/4-5mm rasta combination.. 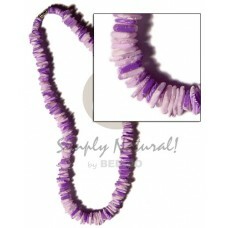 Cheapest 40mm grooved beehive natural white bone..
Latest designs of White rose w/ violet splashing.. 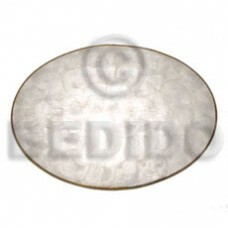 Custom made Oval placemat 11x15" white capiz w/ brass..
Lowest price Raw natural wooden bangle casing only / h=50mm w=12mm inner diameter 70mm..
Latest designs of Nat. 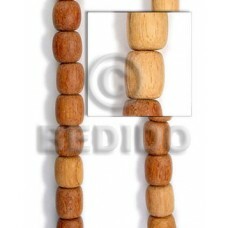 wood dice w/ burning..
Latest designs of Nat. 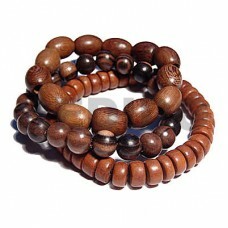 wood football w/ burning.. 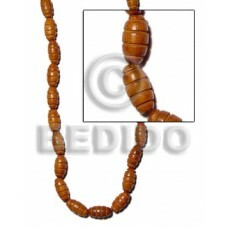 Elegant 2-3mm red coco heishe..
Lowest price 5mmx8mm camagong tiger ebony hardwood pucalet..
Philippines 3 rows green glass beads w/ white rose splashing/texture marbled 15mm round wood beads accent and ..
Natural 50mm round coco pendant w/ star burning design.. 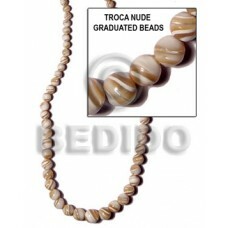 Tropical Graduated white clam w/ grn coco combi..
Nat. 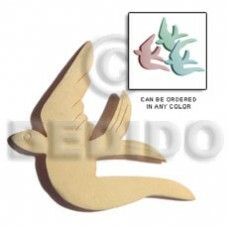 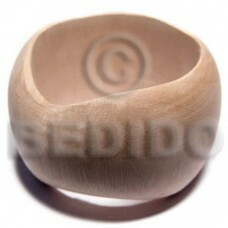 white wood swallow 40mm..
Natural 35mm natural white bone w/ groove.. 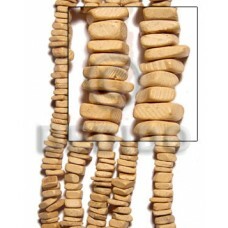 Cheapest "kalandrakas"- asstd. 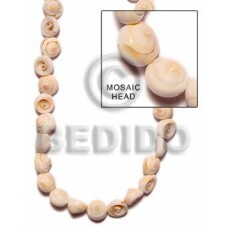 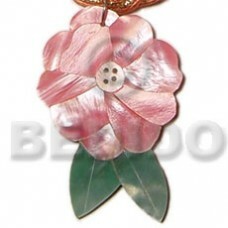 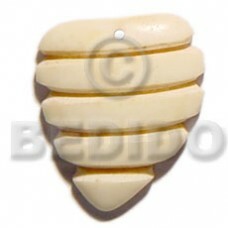 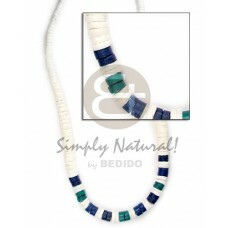 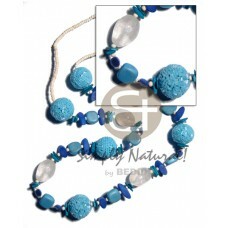 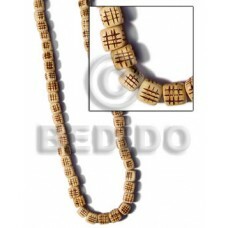 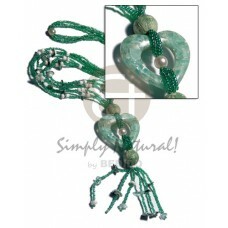 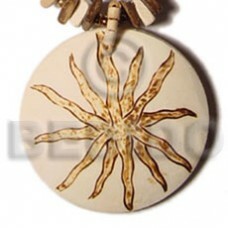 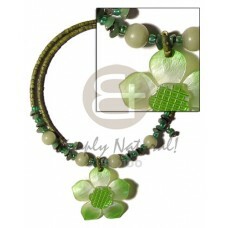 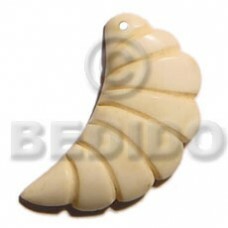 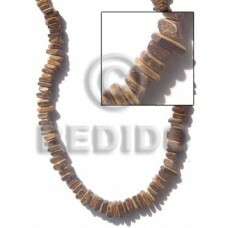 wood beads per necklace when ordered in 4-5mm coco pokalet nat. 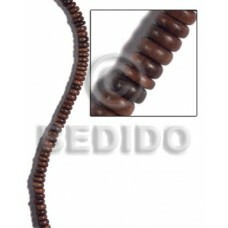 brown/7-8mm co.. 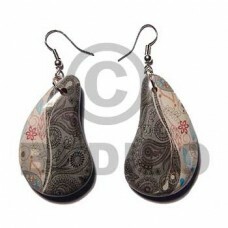 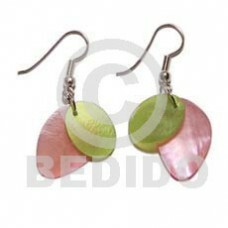 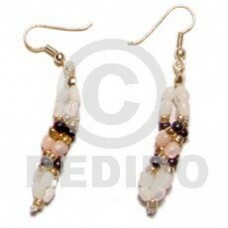 Custom made Dangling 1 1/2in. 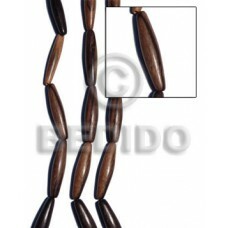 twisted troca rice beads w/ 2-3mm black coco pklt./gold beads.. 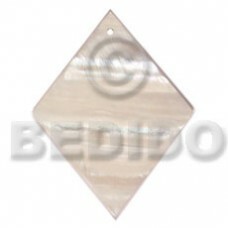 Handmade Coco tiger square cut 6x6mm..
Latest designs of 40mm square natural white capiz.. 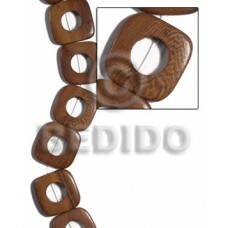 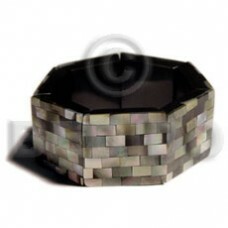 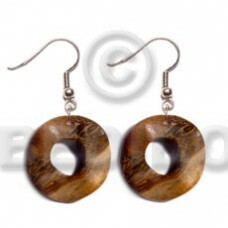 Tropical 35mmx35mmx5mm square w/ round edges robles wood face to face w/ 15mm center hole / 12 pcs. 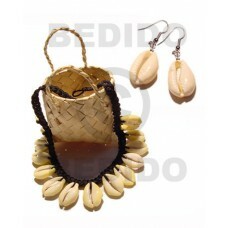 / center ..